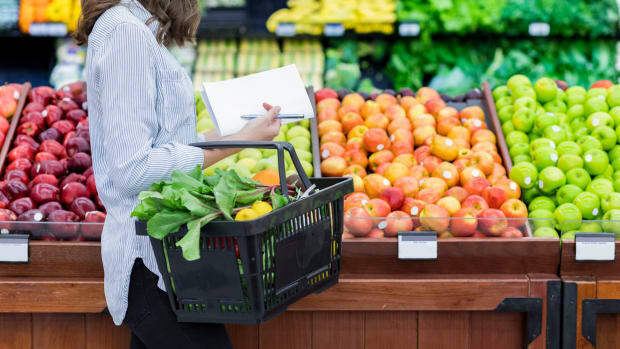 The sale of organic products in the U.S. reached a new record of $43.3 billion in 2015, according to the Organic Trade Association’s 2016 Organic Industry Survey. $39.7 billion of the sales were organic food sales. 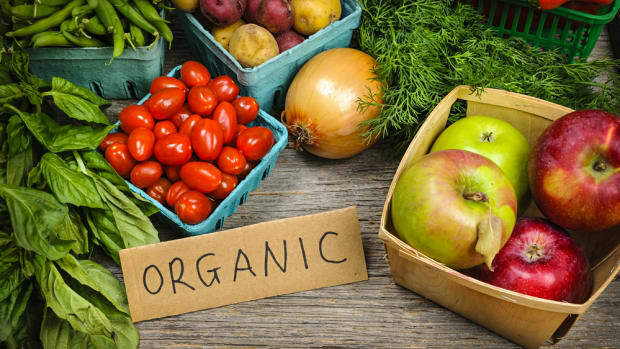 Nearly 5 percent of all food sold in America is now organic. In comparison, the overall food market only grew 3 percent over the same period. 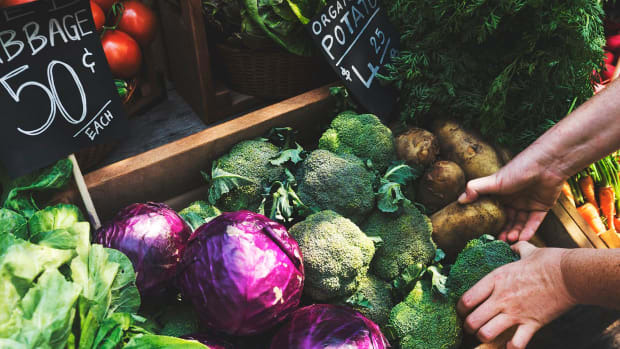 Organic produce continued to demonstrate the largest sales in the industry, with $14.4 billion. 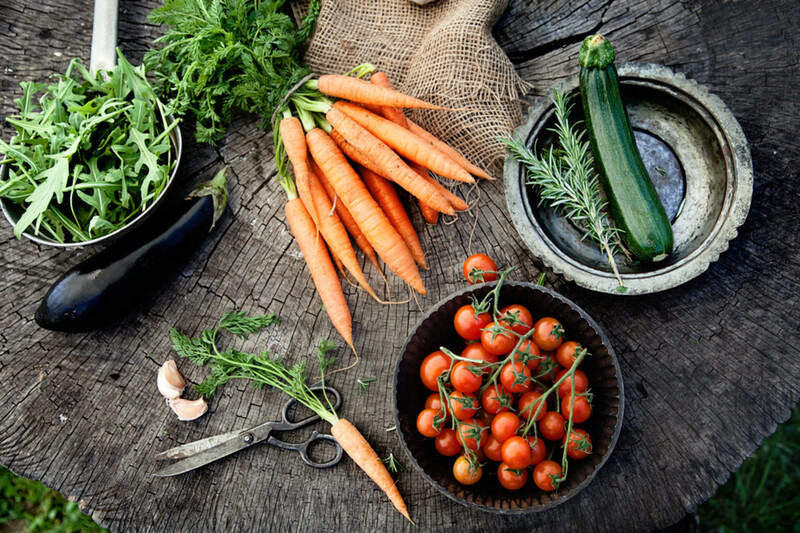 About 13 percent of the produce sold in the U.S. is now organic. While organic produce has long been one of the most important categories for organics, the demand for fresh juices and drinks also saw an uptick, with a 33.5 percent growth in 2015. "Farm fresh foods—produce and dairy—are driving the market. Together, they account for more than half of total organic food sales," said OTA&apos;s CEO and Executive Director Laura Batcha. "The organic market looks like a healthy plate." 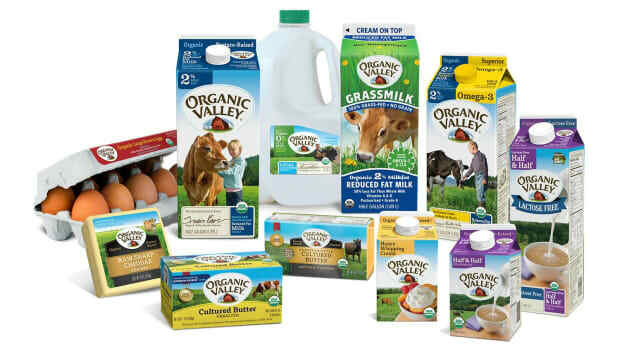 The second largest category, organic dairy products, brought in $6 billion in sales, representing a 10 percent increase. 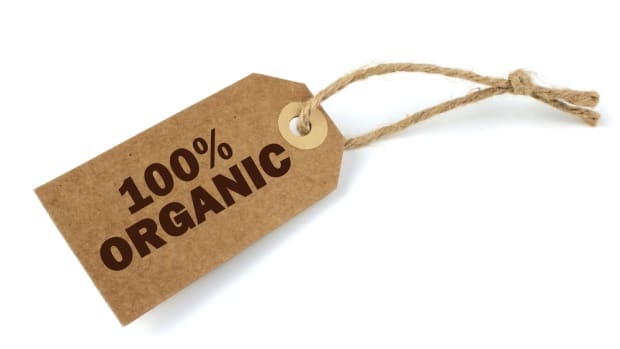 Despite this success, the organic industry continues to struggle with producing enough organic food to meet consumer demands, especially as retailers like Costco and restaurants like Panera increase their organic offerings. 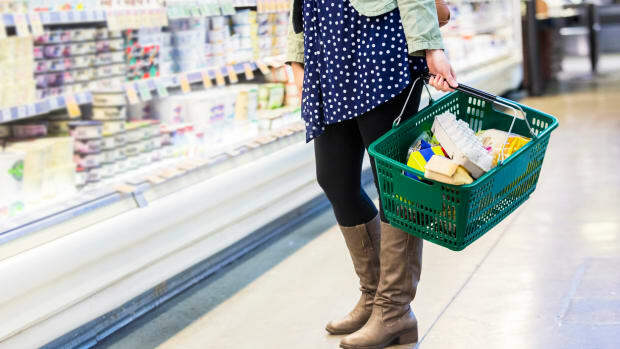 The dairy and grain categories of the organic industry could have grown even more if the supply needed to respond to these demands were available, according to the survey. The organic industry is prepared to respond to this problem, however, according to Batcha. 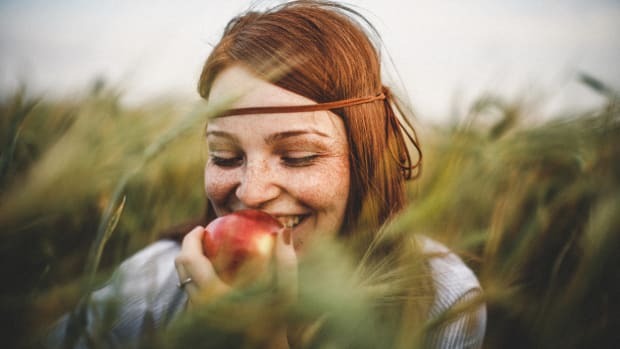 "The industry joined in collaborative ways to invest in infrastructure and education, and individual companies invested in their own supply chains to ensure a dependable stream of organic products for the consumer,” she said. Examples of this include the Organic Literacy Initiative, for streamlined access to certification programs, and last year&apos;s announcement of available funding to assist with costs of organic certification. 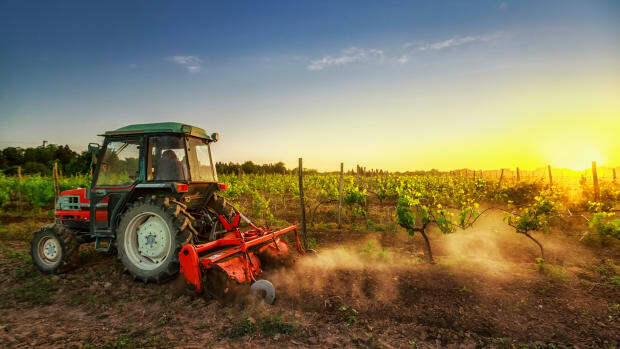 Thanks in no small way to these efforts, organic farms are reportedly on an uptick, with a reported more than 20,000 organic farms in the U.S. this year. Despite these setbacks, the industry also saw its largest annual dollar gain ever in 2015, with $4.2 billion in new sales, up from $3.9 billion in new sales in 2014.